Our Certified Professional Midwives (CPMs) are trained in labor support and delivery techniques appropriate for out-of-hospital birth, including delivery in various positions: standing, full squat, hands-and-knees, whatever the mother may choose, in or out of the birth pool. Our Midwives and are Certified in Neonatal Resuscitation by the National Heart Association. Our midwives personally visit with the mother throughout her pregnancy, birth, and postpartum. It takes about an hour to complete each prenatal visit because we have a lot to discuss! Prenatal visits aren't just about checking vital signs and measuring the uterus. They are filled with questions about life, activities, food, dreams, fears and storytelling. The mother, her family, and the midwife get to know each other very well during these visits. During labor, the mother calls the midwife to come whenever she is ready for help. We physically, emotionally, and spiritually support the mother and her family as she works to give birth. We monitor the well-being of the mother and baby and keep the family informed of our findings and recommendations along the way. Together with the family, we truly become a birth team. Deborah is the founding midwife in our practice. She attends most of the births as the primary midwife, and sometimes as the assisting midwife. Striving to balance modern technology with the ancient midwifery practices of her Native American ancestors, she relies on her hands and simple tools for most routine examinations, reserving the use of technology to assist only when necessary. She is a wife of 28+years and home-birthing, home-schooling mother to three adult children, now having families of their own! Jessica is the newest addition to the practice. While she does attend some births as the primary midwife, she is usually in the role of the assisting midwife. 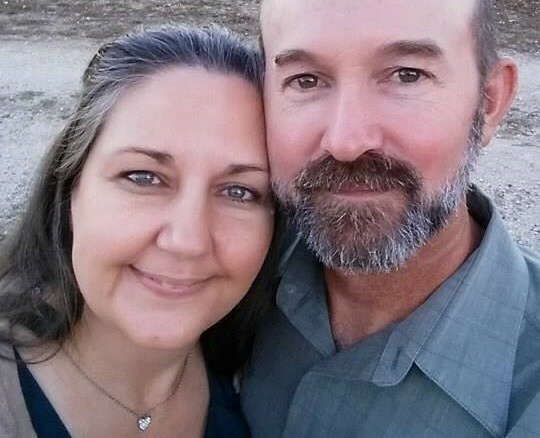 She loves spending time with her husband of 15 years, and is a homeschool mom of three. I am Deborah Smithey, nationally certified by the North American Registry of Midwives as a Certified Professional Midwife (CPM). I maintain certification by the American Heart Association in Neonatal Resuscitation as well as Adult and Infant Basic Life Support (CPR). But none of that qualifies me to be your midwife. Only you can choose the right midwife for you. I rely on my hands and simple tools for most routine examinations, reserving the use of technology to assist only when necessary. I strive to balance modern technology with the ancient midwifery practices of my Native American ancestors. 2009 to present: certification from the North American Registry of Midwives (NARM) as a Certified Professional Midwife (CPM). 1996 to present: certification/recertification in Neonatal Resuscitation by American Heart Association. 1995 to present: certification/recertification in CPR/Basic Life Support for Healthcare Providers by American Heart Association. Birth is an intense, life-altering experience that changes a girl into a woman, a couple into a family and empowers a mother to nurture and defend her newborn. It is an honor and privilege to serve women and families during this transformation. Women’s bodies are perfectly designed to give birth safely and efficiently. Excellent diet and healthy lifestyle are the best prevention of complications during pregnancy and birth. Pregnancy is the time to prepare for the intensity of labor and birth. The strength of the body during labor can be an enjoyable, satisfying experience. Midwives have helped women to give birth continuously throughout history right down to today. Modern midwives may have more tools than the midwives in history, but women's bodies still give birth the same way. All of the valid scientific studies show that for healthy women, homebirth with a trained midwife is as safe as hospital birth with a physician. Some studies show it to be safer! But the biggest difference in outcomes between the two is that homebirth tends to result in less birth trauma to both mother and baby, better bonding between mother and baby, and a higher successful breastfeeding rate. I am philosophically and spiritually opposed to circumcision. Not only is it un-necessary cosmetic surgery, it is an assault that permanently altars the body of a non-consenting minor. In 1990 I was at the library to find out what to expect at the hospital if I agreed to labor coach for a friend. I checked out the standard mainstream pregnancy manuals, plus one book that would change my life forever, In Labor: Women and Power in the Birthplace by Barbara Katz Rothman. I couldn't put that book down. The next day, I returned all the main-stream birth books and checked out the homebirth books, including Spiritual Midwifery by Ina May Gaskin and The Birth Book by Raven Lang. I was hooked. Three years later, I gave birth to our first child, a daughter, "unassisted" in the small camping trailer we lived in. 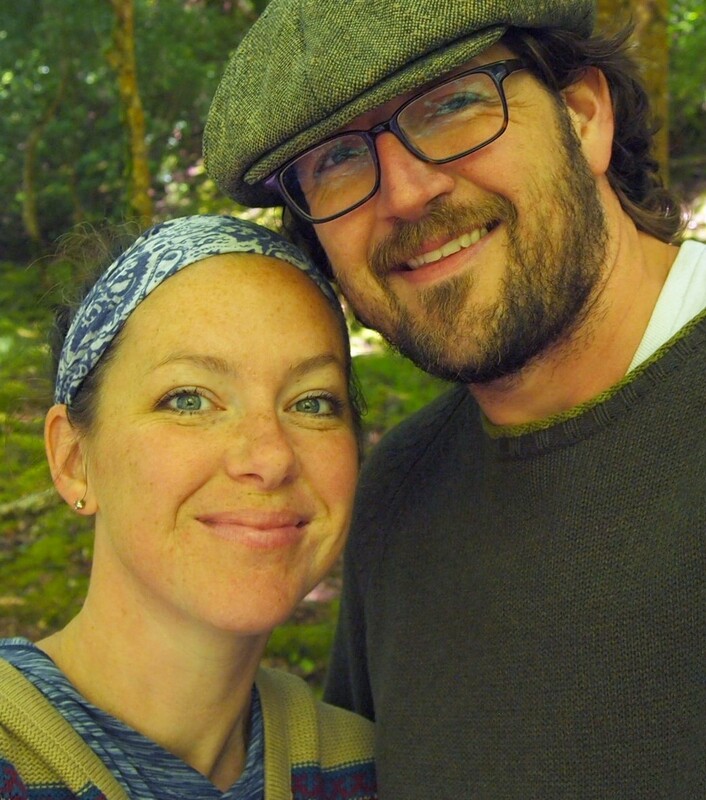 We wanted to use a midwife for that birth, but circumstances forced us to choose unassisted homebirth instead. Soon after, I joined Missouri Midwives Association and began to learn everything I could about birth and midwifery. 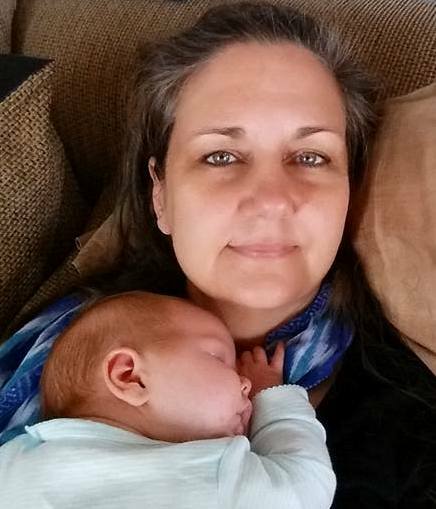 I had a second "unassisted" birth in 1995, because baby came before the midwife arrived! My third baby was born at home with the help of a midwife in 1997. He weighed 10 pounds, 12 ounces, and got stuck at the shoulders (shoulder dystocia). I was so grateful to have a midwife there to free him! Most of my experience and training is with homebirth. I began my apprenticeship in 1995, carrying my baby with me to prenatal visits and births. As part of my training, my preceptor emphasized continuity of care by having me follow one or two women at a time. I was required to attend every prenatal, birth and postpartum visit for these women. My study assignments consisted of researching the details of everything that happened with these women. After a couple years of this, I filled in the gaps by studying more rare conditions and complications. 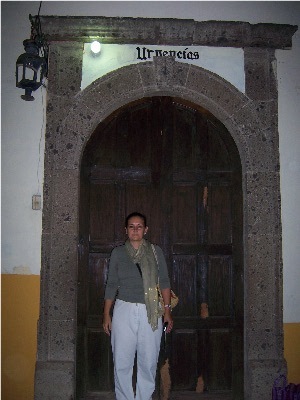 In 2007, I volunteered at CASA, a midwifery school and hospital in the state of Guanajuato, Mexico. It is kind of like a birth center, but also has hospital attributes in that the midwives can call in a doctor or surgeon if they need one, but he is not waiting in the next room. The school trains women to become Professional Midwives, so they can return to their communities and serve the women there. While there, I worked with the midwives in the hospital and met many amazing women. One of the students I met will return to her home in Guatemala and become the first Professional Midwife there! Hablo un poco Español, and I know a little sign language (SEE). I am a follower of Jesus Christ. I serve Christians, Pagans, Wiccans, Quiverful, Hippies, Rainbow, wealthy, poor, married, partnered, single, and everyone in-between. I am pleased to be able pass on the loving, quality care I received during my pregnancies and births. I was one of those children that, at a very young age, declared I wanted to be a doctor. As a four-year-old though, I only knew that I wanted to “help people.” Then at five, after an emergency appendectomy, I understood what kind of doctor I did *not* want to be after the experience left me feeling like my voice had not been heard. As the years passed, I became intrigued by natural approaches to health and alternatives to traditional medical practices. In college, I spent an entire year researching alternative treatment options to hormone replacement therapy (commonly prescribed during menopause) and possible ethical issues as to why these avenues aren’t normally pursued or funded. As I neared the end of my undergraduate studies, things were falling into place. I was pre-accepted into my first choice med-school, I took the MCAT, and I had interviewed and been given a scholarship. I had even found the time over the previous couple of years to meet a wonderful man, fall in love at first sight (not kidding! ), and get married! But when it came time to actually commit to medical school, I just couldn’t do it. I had no other explanation than to say that something felt “off.” Quite confused and lost, I completed my undergraduate studies, but did not pursue a medical degree. A few years later, my husband and I found ourselves expecting our first baby. I remember using the internet to try and find a midwife, but none could (easily) be found. I also remember half-jokingly trying to convince my husband that we could surely stay home and handle it ourselves! While pregnant, I didn’t have much interest in learning about birth or what we ought to expect in the hospital. To me, it seemed like a pretty straight-forward process and I didn’t understand how it could possibly be complicated by outside individuals. 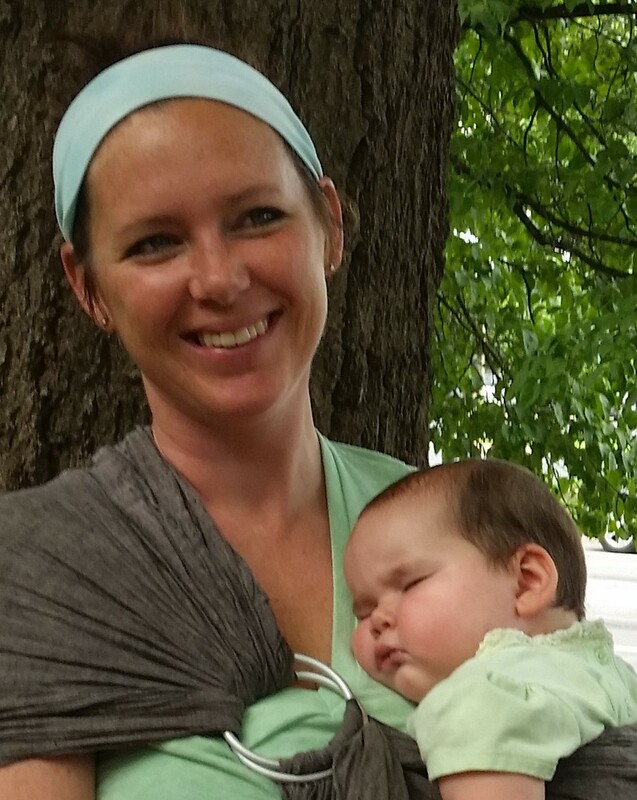 I didn’t want any drugs or an episiotomy, and I wanted to hold my baby right away and feed her. It seemed simple enough to me. While I did end up with a relatively nice hospital birth, in the months that followed I realized I had been very wrong in assuming that the process would be simple. I have an incredibly vivid memory of nursing my three-month-old, recalling a moment that her heart rate had started dipping dangerously low during my labor. Storming into the room, the doctor angrily began questioning the nurse as to why I was still receiving Pitocin. As the nurse turned off the Pitocin, my baby’s heart rate almost immediately returned to normal. In that moment, I remember being grateful for such a quick-thinking, wise doctor. But as I stared at my newborn and played the scene over and over in my head, a new thought emerged. The Pitocin was the *cause* of the dip in her heart rate. No one in the hospital had informed me that it could cause that to happen. What else didn’t they tell me? With that question, I opened Pandora’s Box. Birth is a transformative process from which a woman can evolve into a better version of herself. It changes the way in which we see ourselves, our partner, children, life, and our place in the world. I believe that women’s bodies were designed to grow and birth babies. I seek to balance my personal truth to trust birth with my resolve to be diligent and attentive to both mother and baby.